Japanese racer Nobuharu Matsushita says he is pushing his employer Honda to grant him a return to Formula 2 in 2019, as he still harbours ambitions of racing in F1. 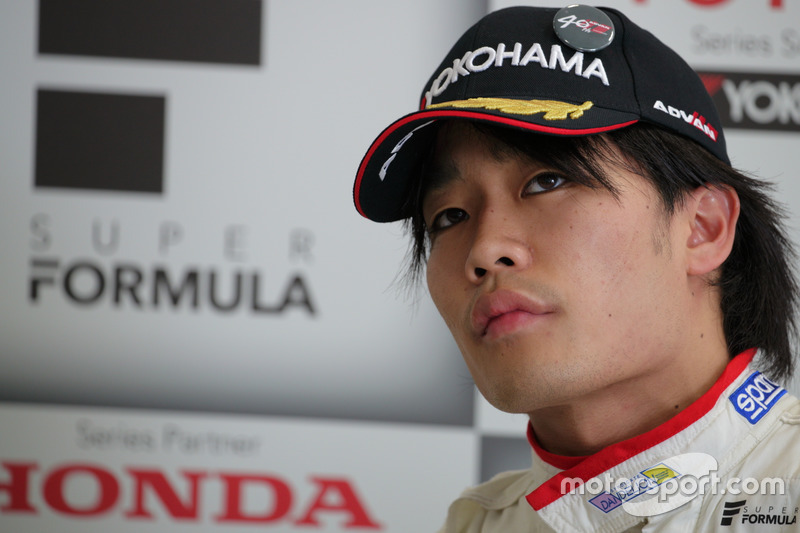 Honda protege Matsushita raced in the F1 support category for three seasons in 2015-17 with the ART Grand Prix squad, winning four races in that time and placing sixth overall in his third season. 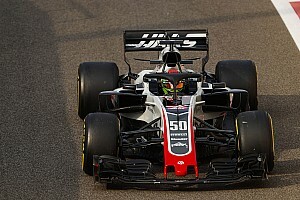 He also made an in-season test outing last year in Hungary with Sauber as part of the Swiss team's abortive deal to run Honda engines. Having failed to finish in the top three in F2, which was the threshold for earning a superlicence, Matsushita switched over to Super Formula this season to race for the Dandelion Racing squad. 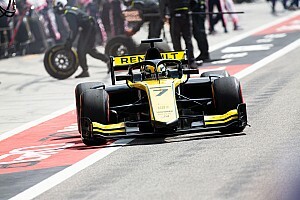 But the 25-year-old revealed he still has hopes of one day racing in F1 - and that he is eyeing a return to F2 in 2019. 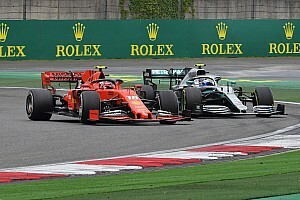 "Still I’m aiming [for F1]," Matsushita told Motorsport.com. 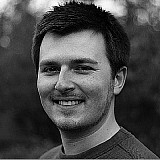 "[There are] two Japanese [drivers] doing F2 now, it looks a bit difficult now, they are fighting too. But I never give up. 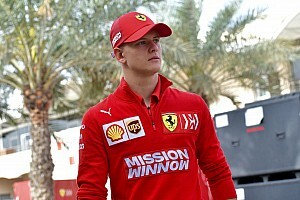 "We are in negotiations now, I hope I can say as soon as possible I can do formula racing in Europe. But it’s really difficult now because a lot of drivers want to go to F2. [There's a] 50 percent [chance]." Matsushita says the fact Honda will supply the senior Red Bull F1 team as well as Toro Rosso from 2019 onwards has given him renewed hope that a place in one of the teams will go to a Japanese driver in future. 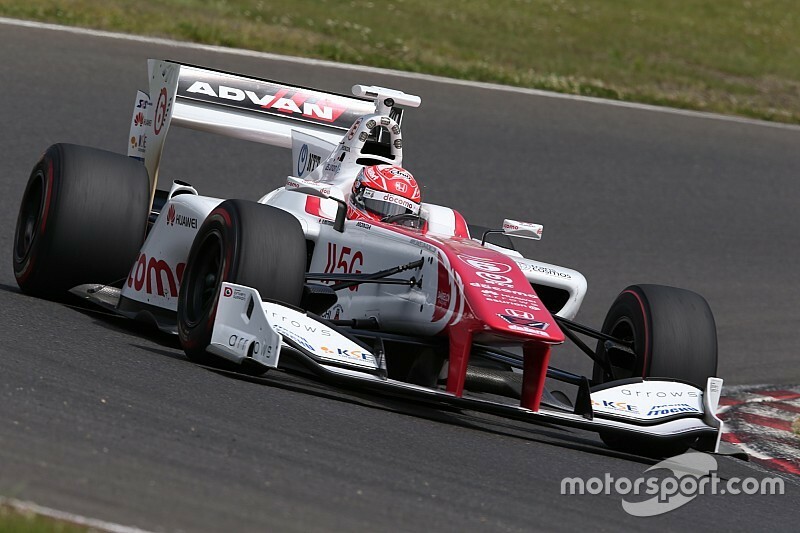 But he faces competition for any such vacancy from two other Honda-backed drivers, Nirei Fukuzumi - who has combined his F2 commitments with a part-season in Super Formula - and Tadasuke Makino. "Honda will supply Red Bull and Toro Rosso next year, which means they have four seats," continued Matsushita. "And I think one seat will be likely for a Japanese driver [in future]. "The trouble is none of us have the superlicence points at the moment, so we need to collect the points. This is the key. If I win the championship here [in Super Formula] it’s only 20 points, it’s not enough. 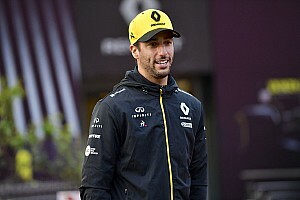 "It's good to do this, better than nothing, but ideally you should stay in F2 if you want to do F1 because [you learn] the Pirelli tyre and the same circuits." Matsushita scored points for only the second time in his debut Super Formula season last weekend in Suzuka, ending up 11th in the final standings on seven points. He said he was disappointed he could not emulate Stoffel Vandoorne and Pierre Gasly by winning a race as a rookie. "Definitely not the best, I’m really disappointed," Matsushita said when asked to assess his season. "I feel very quick, the car is quick, but we couldn’t do the job. Not happy at all. "I’m doing a good job to adapt the car, but more about the race: long-distance, pitstops, different strategies, different styles. This is more difficult for us. "For me it’s the first year. But Gasly and Vandoorne won races in their first year, so I had to win [a race]."